Our Master Program is the most comprehensive short culinary program outside of Italy. Students and Culinary Professionals are given a perspective on Italian Regional Cuisine that can be effectively and simply applied in all areas of the globe. It takes an in-depth look at the raw ingredients needed to execute complete menus and goes far beyond simple recipe repetition that we see in most schools. 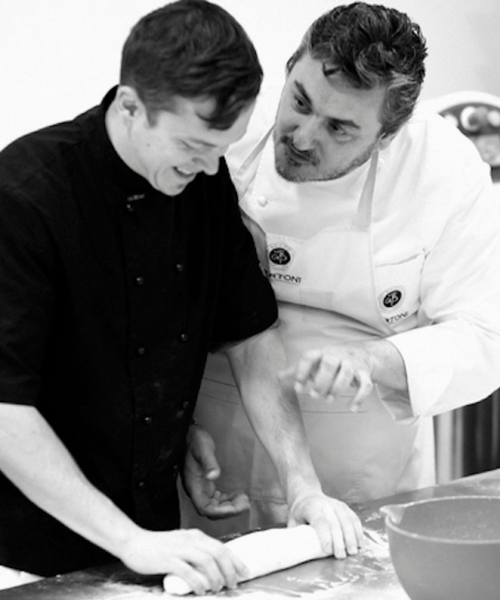 This program combines both demonstration and hands-on methods that showcase contemporary and traditional Regional Italian Cuisine and centres on the fundamental principles of contrasting flavours, colour, technique and nutritive value in cuisine, and more importantly, gives all participants the opportunity to see and taste, and the ability to develop and evolve their own individual technique. This program covers all aspects of Italian cuisine, including pasta and risotto, pastry and desserts, gelato, cured and preserved products, and Italian main courses, with an in-depth analysis on the advanced techniques, chemistry and science behind each component. On completion of our course, not only will you have the skills to join any culinary team or the confidence to start your own culinary business, you will receive a certificate of completion from Manuelina Culinary Institute and gain exclusive industry contacts throughout Italy and the world. 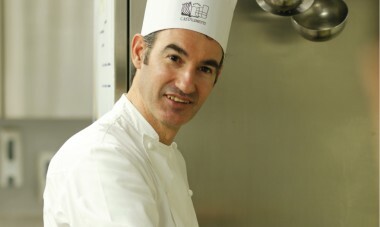 Whether you are a student or a professional from the food and wine industry, a professional chef looking to train or retrain in Italian cuisine, a food enthusiast in search of a unique food experience, or an entrepreneur looking at opening or establishing a specialised Italian food business; our master program is a full immersion program designed to cover all aspects of Italian cuisine. Our Master Program is the most comprehensive short Italian culinary program outside of Italy. It was designed to respond to the need for a 'short' program, that still delivers results, and so we have created a program that is high intensity, but designed according to the needs and request of individual students. Students are given a perspective on Italian Regional Cuisine that can be effectively and simply applied in all areas of the globe. Our teaching style is unique. Whether you are a professional chef, food enthusiast or just looking to open a new business, by the end of the course, everyone ends up at the same level of training. We are with you from the time you arrive in Italy until you leave. With an 'All inclusive option', all meals, transfers and accommodation are included, so you can feel safe, at ease in a new country and not worry about anything. There are no extra hidden expenses. Not only is this a learning experience, but you get to experience Italy and its culture as well. Professional, but plenty of room for laughter and fun. This is not just recipe repetition. To learn to appreciate how an understanding of technique and raw ingredients used well can create an exceptional dish simply. Our trainers are leaders and innovators in their field. Learn new techniques and perspective , even if you have studied a topic before. Italian cuisine is characterised by a unique and distinctive style, which includes an amazing variety of dishes, products and techniques. Every dish is only as good as the raw ingredients that are used to construct it. For every chef to be a Master in their own field, and to innovate on tradition, they must first understand where a particular plate, a particular taste, or a particular ingredient comes from. Understanding the concept of regionalism in Italian cuisine is vital to understand where a particular product in Italy comes from and therefore how that product is used to create menu items. As well as understanding the truths and myths about Italian food, participants are able to combine culinary training with cultural history making them better chefs and more skilled culinarians. Under the guidance of master chefs among the best in Italy, attendees will learn how to process and prepare the best known Italian dishes of pasta and main courses, using both meat and fish. All dishes will be proposed by comparing the traditional version of the recipe with the creative reinterpretation of the chef, to make them even tastier and paying particular attention to plating and food design. Pasta has become a recurring item on restaurant menus across the globe, regardless of restaurant orientation. For the consumer, pasta is a healthy and tasty menu item, and for chefs it represents considerable profits and a dish that has no limitations, making it always easy and flexible. Each day offers complete hands on lessons where students will learn regionalism, understand where pasta comes from, and therefore be able to choose suitable condiments and sauces for any pasta they use. The course covers all the distinctive preparations: dried pasta, stuffed fresh pasta, gnocchi, rice and risottos. A chemical analysis of Italy’s flours and grains provides students with knowledge that is fundamental in all areas of cuisine. All dishes will be proposed by comparing the traditional version of the recipe with the creative reinterpretation of the Chef, to make them even tastier and more pleasing aesthetically. 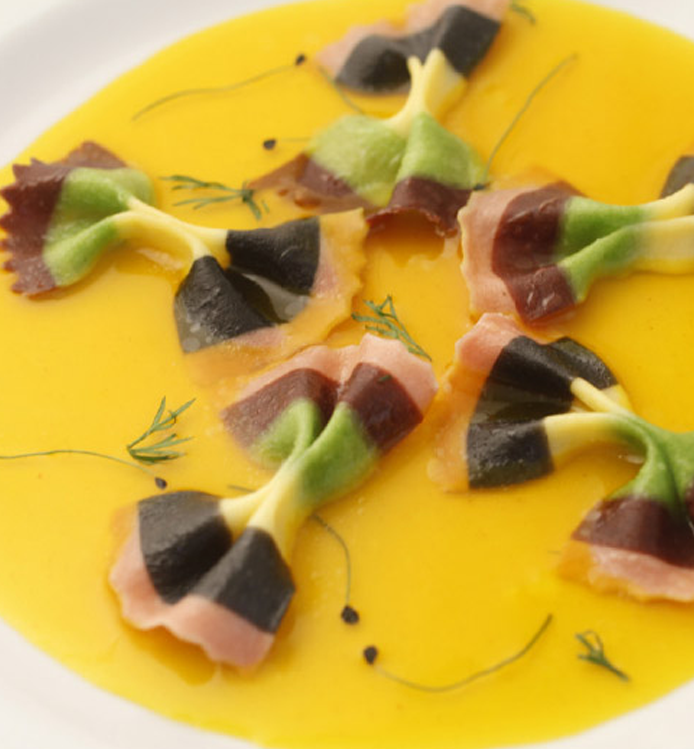 This week is a colourful buffet of one of Italy’s most prized menu items. Bread and pizza have always been representative of the Italian culinary uniqueness. Under the supervision of master bakers and pizza-makers among the best in Italy, attendees will learn, preparing a wide range of core traditional Italian breads, pizzas and bakery products; from the simplest to the most complex. Whether in conventional or hearth baking ovens, participants will reproduce textures and flavours that evade most chefs today. The key to success is in the method and use of products and equipment of excellence. 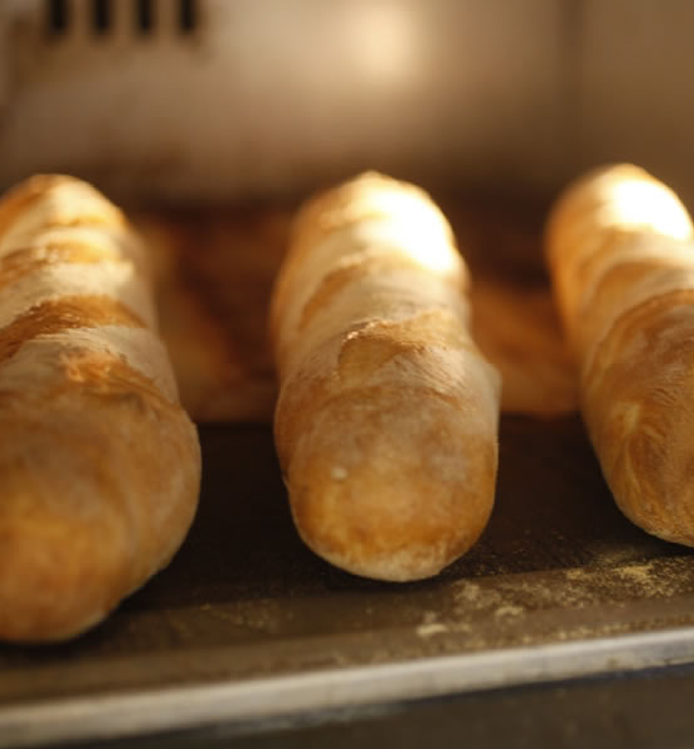 This program equips participants with the knowledge of the different types of flour, yeasts and leavening procedures, Italian breads, pizza and focaccia. Through this intensive program, students quickly excel as they themselves reproduce advanced techniques that will allow them to construct a large variety of hot or cold tortes, mignon and plated desserts. No dessert is finished without impressive decorations, and our Masters are leaders in Italy’s most exciting and innovative decorating techniques not yet seen outside its’ borders. 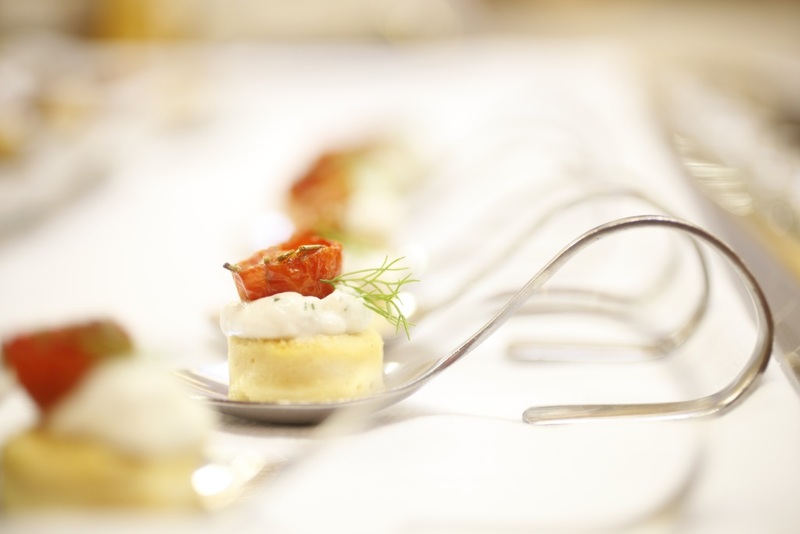 This is a unique program that concentrates on both traditional and innovative flavour combinations, and culminates into an impressive display of artistry. The course is mainly hands-on and includes individual and group training. Every session will end with a tasting session with the desserts prepared. Focus lies in the nutritional sciences of raw ingredients and their culmination with the history of Italian confectionery: backgrounds and regionalism. 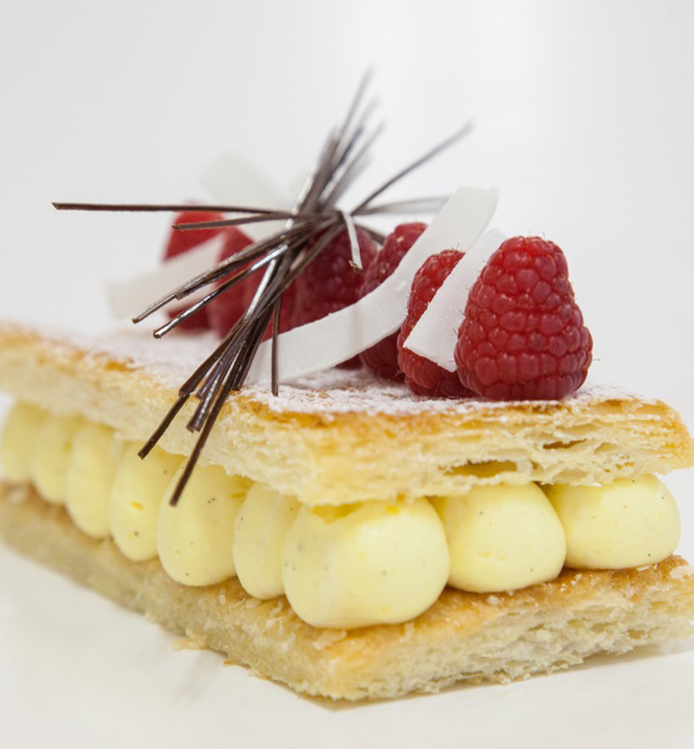 Our aim for this program is to arm participants with the foundations necessary for perfection in pastry construction and to provide a vehicle for artistry and imagination. Our program explores the base preparations of Italian desserts, and demonstrates how to use these to construct new pastry displays and menus. Italian gelato is definitely a synonym for Italian food and style. This is why the demand for traditional gelato is continuously growing and becoming an increasingly profitable business opportunity all over the world. In both hands on and demonstration lessons, individual and group sessions; regardless of previous culinary knowledge, participants begin with the fundamentals of balancing techniques of Artisan Gelato making it as it was from the beginning of its success and with practices still followed today. Under the guidance of the best Master Gelato makers in Italy, attendees will learn how to prepare primary Italian Gelato flavours. From the most traditional to the most innovative, the key to success is in the method and use of top-quality ingredients. This program takes into account also the financial and practical side of opening a gelateria business and laboratory. We discuss lab organisation, technology and production systems, as well as hygienic standards. I attended the class hoping to learn more about Italian cuisine, but I got more than what I bargained for. The class with Manuelina Culinary opened my mind to the endless possibilities and greatly inspired me! Chef Melina was selfless in her teaching. I have gained knowledge and skills I never knew I could have. Without a doubt, I hope I will be able to return for more courses. I strongly recommend Manuelina Culinary Melina is a great mentor and I am very happy and thankful to have had met her. Taking the course with Melina in February changed the course of my life! It was the one thing that I needed which took me from a passionate pasta maker, to a professional. Melina has a sixth sense about what each student needs, and she reels you in and inspires you to push yourself to your own personal next level. I learned from her all of the important techniques, history, and practices of pasta in Italy, as well as becoming privy to the secrets only Italians have known for centuries! Melina is a rare combination of a professional teacher and a warm friend for each student. I am now proud to be running my own business and thriving, doing what I love. Sometimes it takes more than a class - it takes Melina!!! I went for the class with an open mind and I never imagined that it would be so informative! I returned inspired, with a whole set of new skills to apply. I strongly recommend Manuelina Culinary and would like to personally thank the chefs for their guidance and opportunities the class has given me. Thumbs up to Manuelina Culinary! I would definitely be back for the other classes. Copyright © 2019 Manuelina Culinary. All Rights Reserved. Copyright © 2019 Manuelina Culinary.